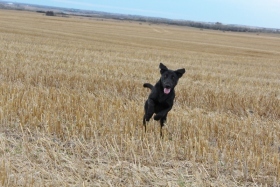 Onyx was born at Prairiestorm Kennels. 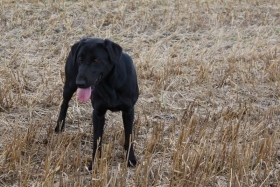 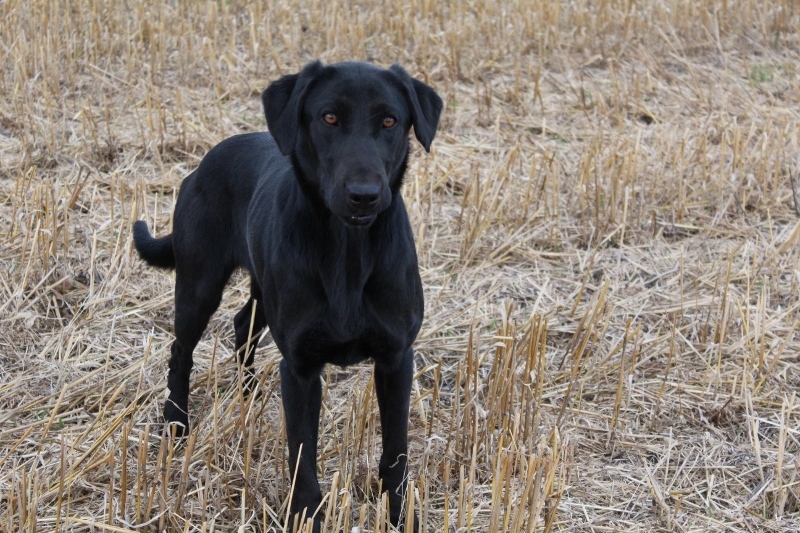 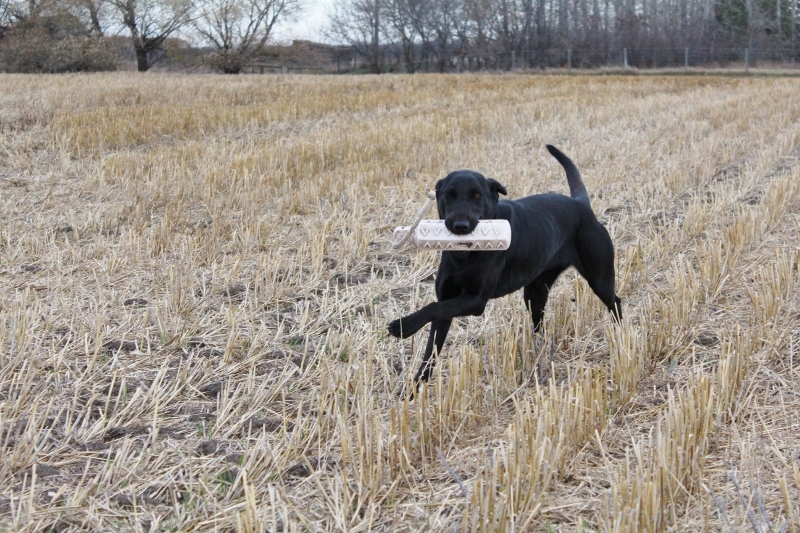 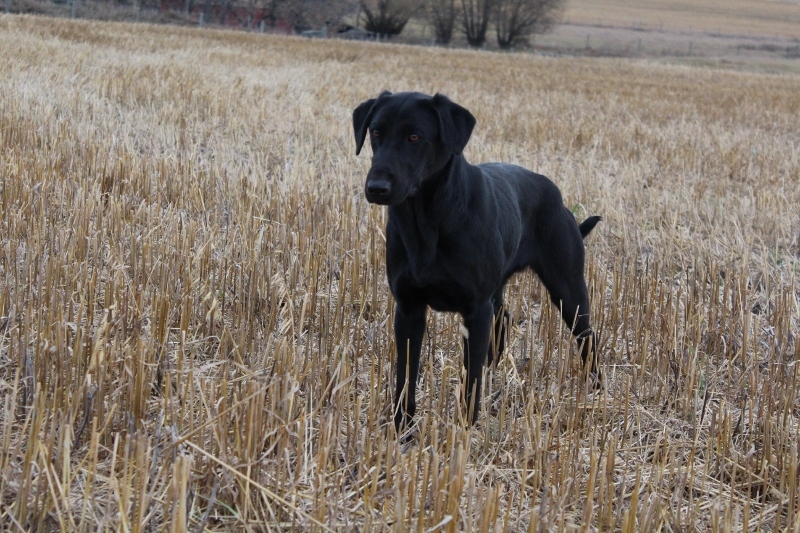 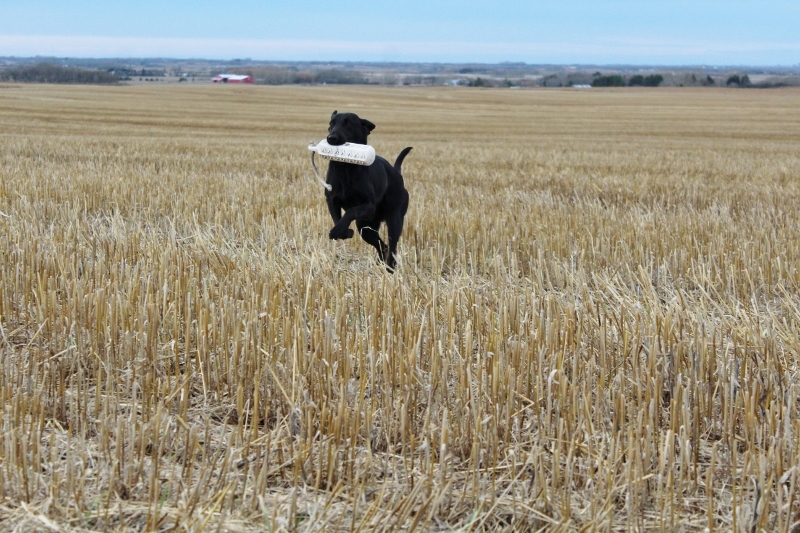 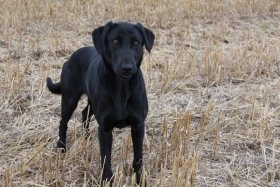 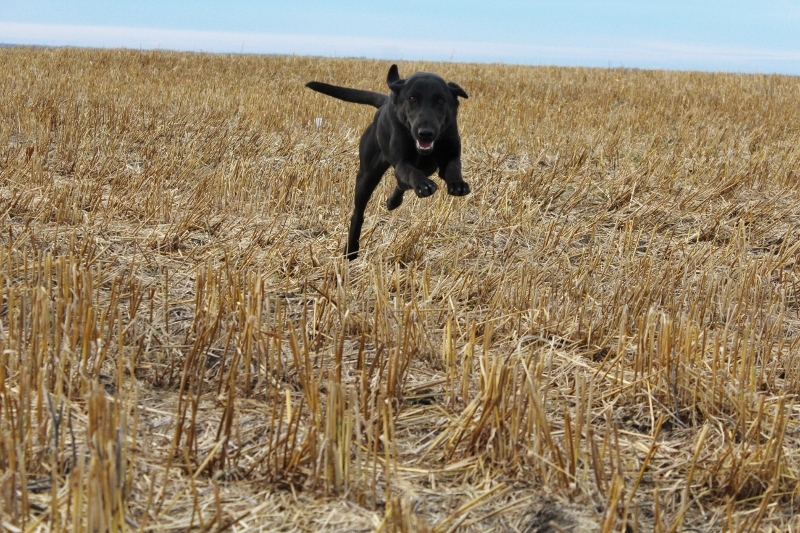 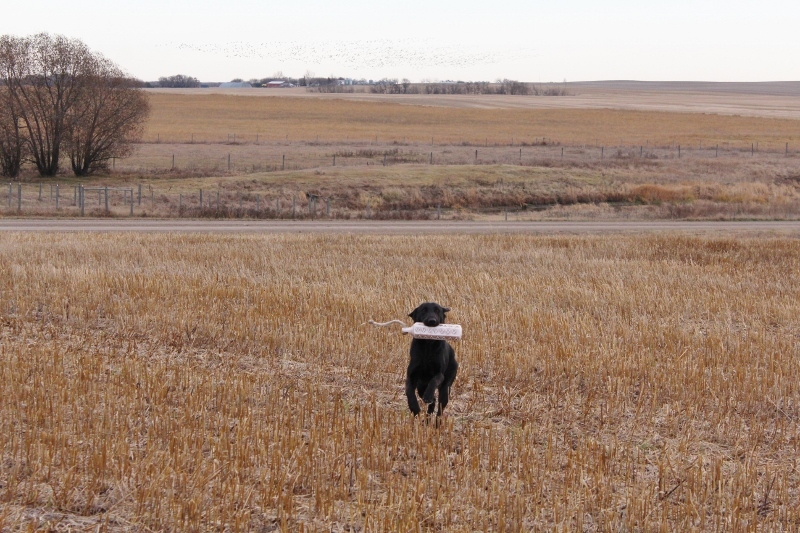 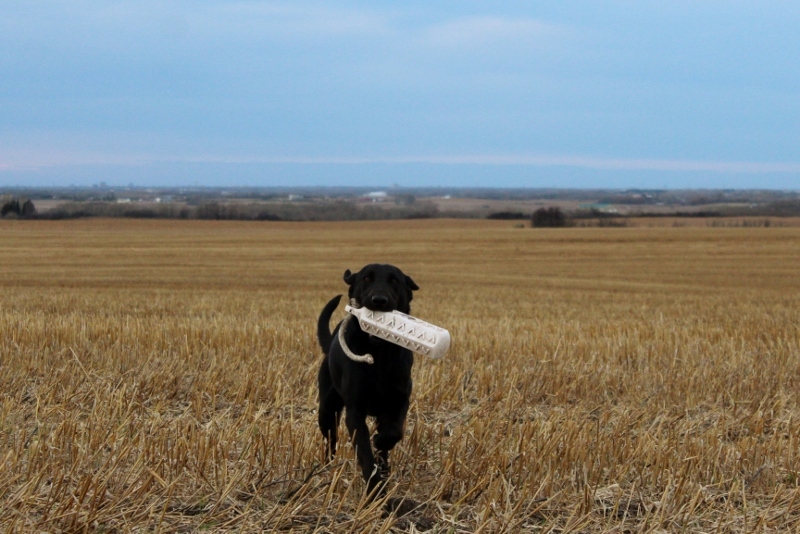 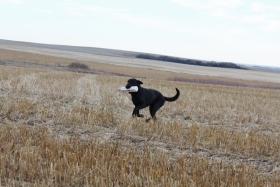 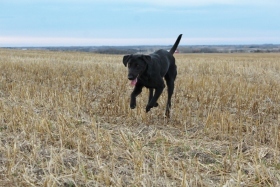 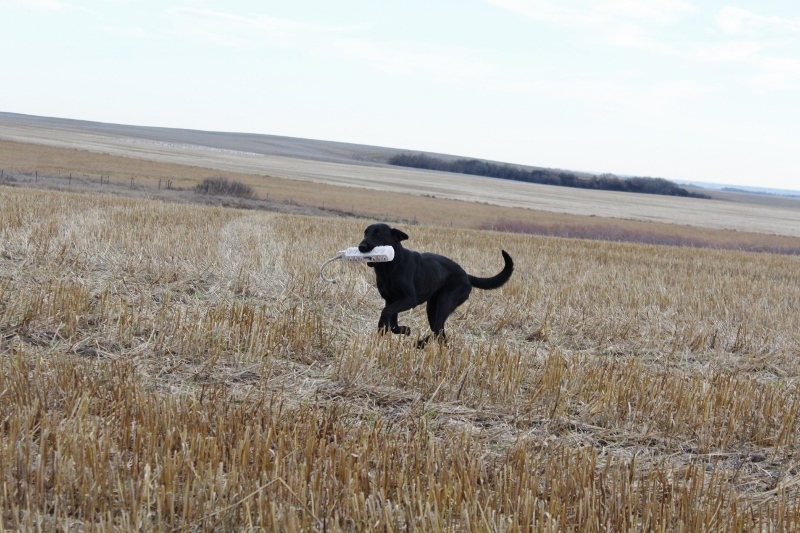 Her mom is Prairiestorm Emmy Loubrador CDX WCX MH and her dad is FTCH AFTCH Grousebuster's Rudy Rudy Rudy. Onyx has the most incredible temperament and is a very gentle dog in the house with an exceptional "off switch." 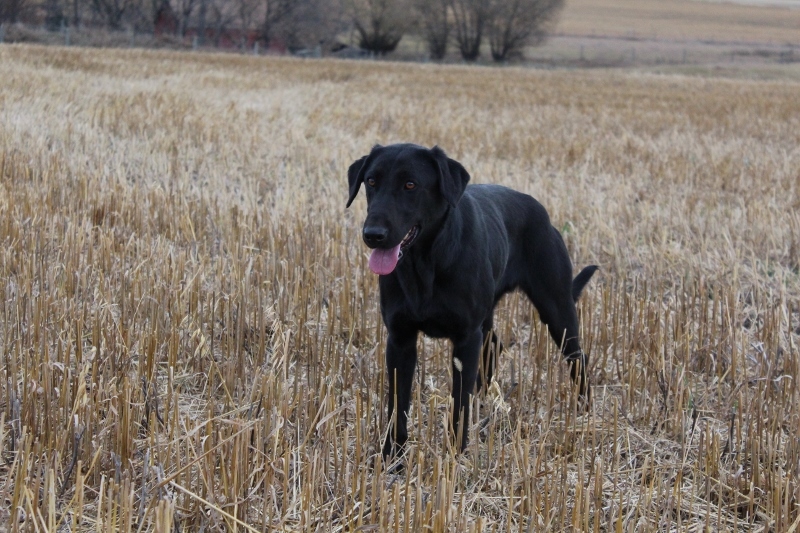 She is great with children and other dogs. 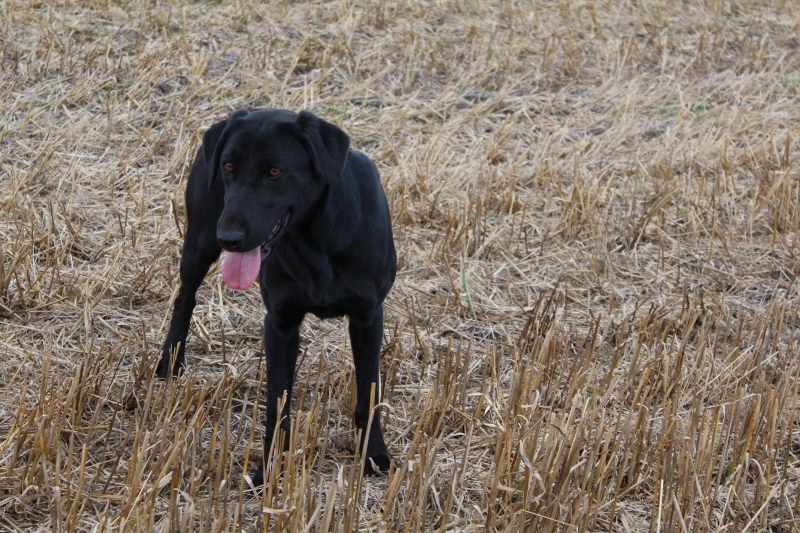 She is also a very quiet dog and very obedient. 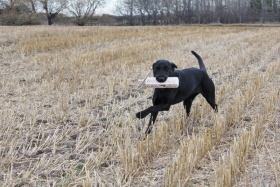 Onyx loves to retrieve and has a very gentle mouth. 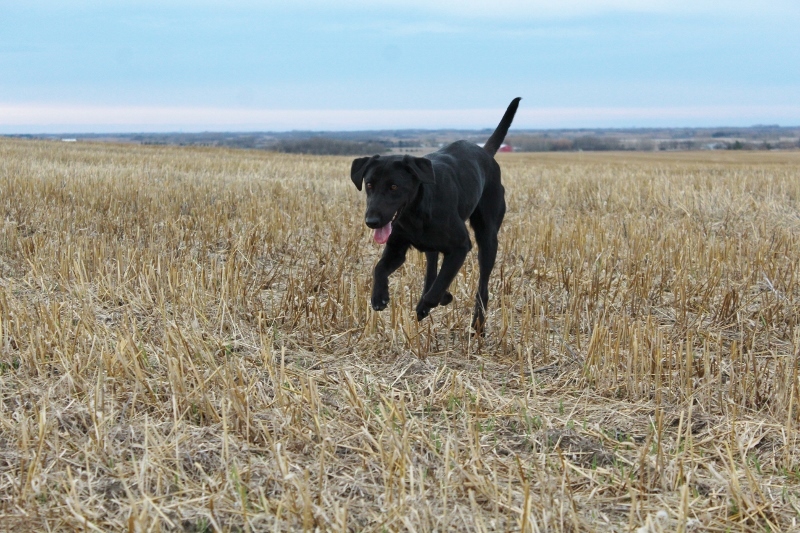 Her puppies will be well suited for active family pets, hunting dogs, obedience, or agility.